Ready for big adventures: Our ADVENTURE-RACK impresses with its extreme durability and function-oriented shape. Ready for big adventures: Our ADVENTURE-RACK impresses with its extreme durability and function-oriented shape. More than 15 years of experience in the production of racks and feedback from customers and test drivers went into the development of this aluminum rack. 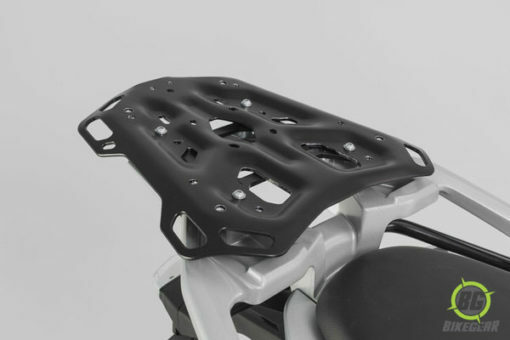 Material thickness, weight and geometry have been optimized for demanding tours and off-road use. 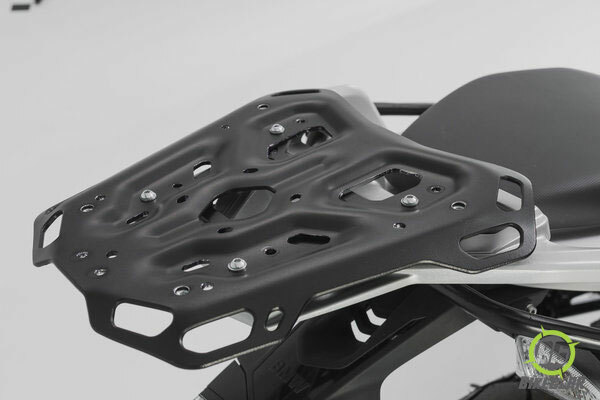 Bike-specific attachment elements guarantee best fit and a simple attachment to the original attachment points. 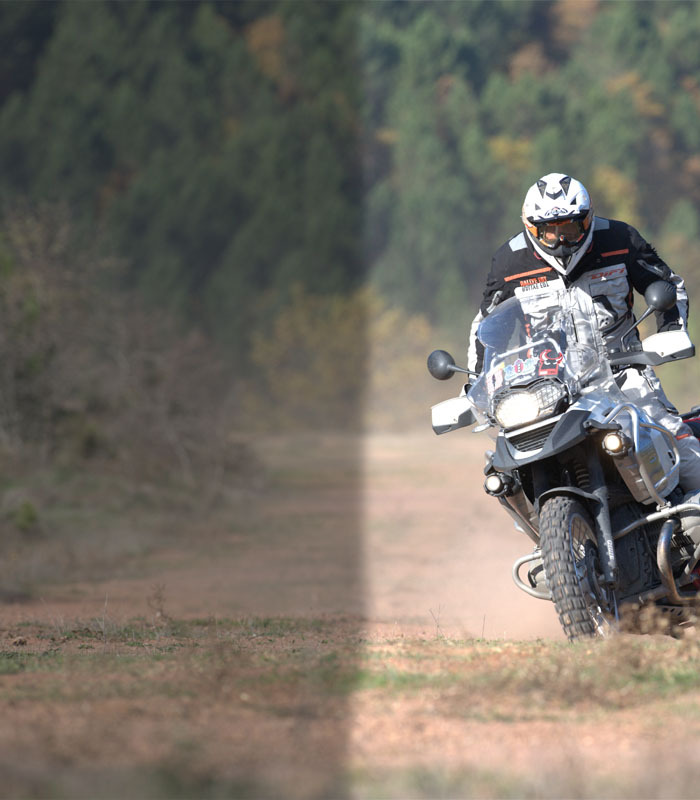 Designed specifically for touring bikes, large street and sport touring bikes, the ADVENTURE-RACK has a large storage surface. The luggage carrier was tested under rough conditions in the lab and on the road. A certified institute has confirmed its durability. The ADVENTURE-RACK carries your luggage to the end of the world, or wherever you want to go.